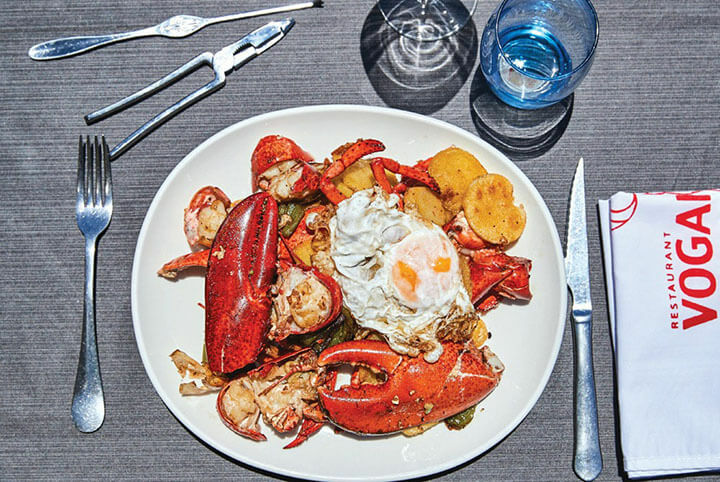 Toni Mayans is one of the benchmark chefs of traditional Formentera cuisine. During his 29-year career in the kitchens, his rice dishes, lobster stews and fried lobster have gained iconic status within the island’s gastronomic scene. 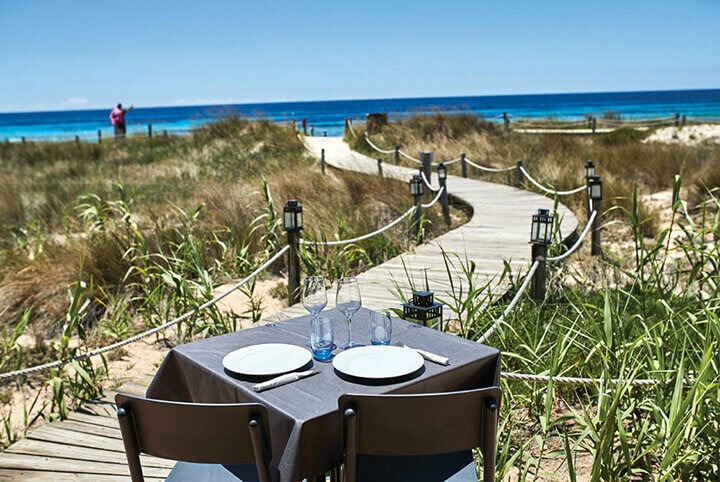 Restaurant Vogamarí enjoys a wonderful location overlooking the sea in a peaceful, natural setting—the perfect spot in which to enjoy traditional Formentera cooking. 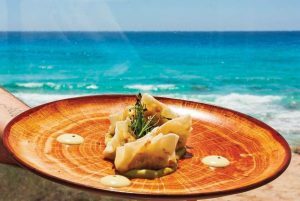 The outstanding features of the restaurant’s cuisine are the fresh seafood from the waters around the island and the home-made dishes (both main courses and desserts) included on the menu.